Please check the school calendar for dates of our next fundraising events! 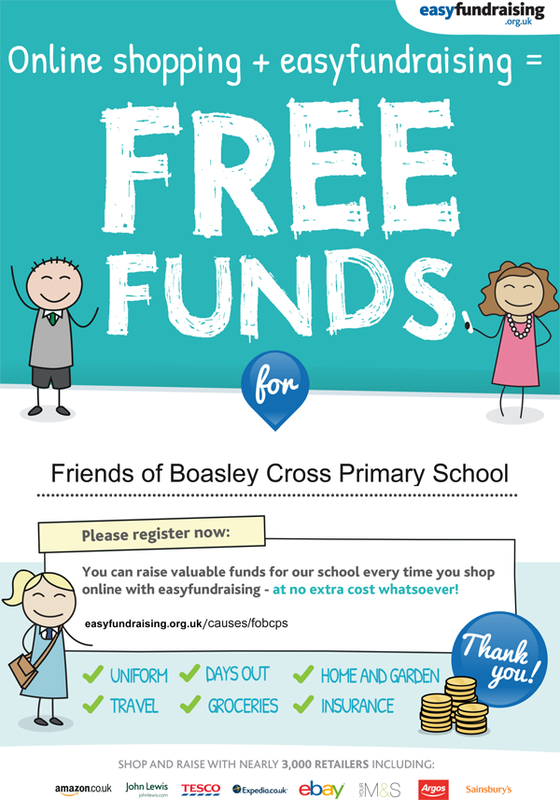 The Friends of Boasley Cross School (FOBCS for short) is a registered charity. Our committee is currently made up of a group of 10 parent volunteers. FOBCS has existed for many years as active fundraisers. Our aim is to raise funds to enable the school to purchase extra equipment/resources and to contribute to the funding of educational trips to enhance the children’s learning. The committee meets once every half term, usually at 8pm in The Clovelly Inn. We are a very friendly and welcoming group. Our meetings are relaxed and often rounded off with sandwiches and chips with the compliments of Suzy, the Landlady! 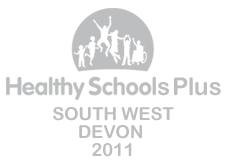 ​We love to welcome new members as we always need fresh ideas and help with events. If you would like more information please contact the school on 01837 871362. ​When you do any online shopping, please go through the Easy Fundraising website and school will receive a percentage of everything you spend without you having to do a thing! Autumn Term: Annual Sponsored Walk – Family and friends join in a walk of the Pack Horse Trail and enjoy our refreshments at Bratton Parish Hall on completion. Christmas: FOBCS sell Festive Fundraisers and Refreshments at the school Christmas Play. Easter: FOBCS put on an Easter Fair with an Easter Egg Hunt for all the children. Summer Sports Day: FOBCS again provide Refreshments and a range of stalls to suit all.